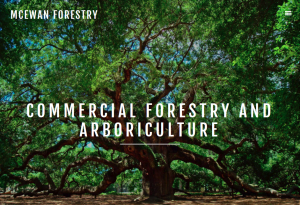 A few comments from your arboricultural colleagues about OTISS. “RJ Tree Services Ltd have been using the OTISS tree survey app for 6 months or so now. It has really changed the way we work. The time it takes between carrying out the site work to submitting the survey has decreased significantly much to the delight of our clients. OTISS is easy to use, and Paul is extremely knowledgeable and helpful, and always willing to clarify points when asked. 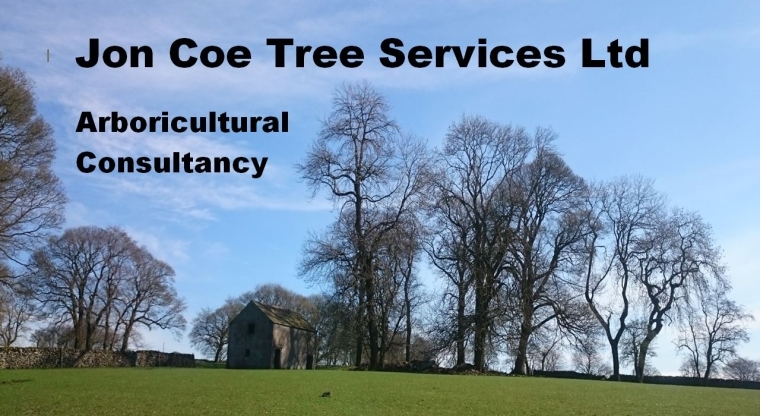 Jon Coe Tree Services Ltd.
“Since moving all of our arboricultural survey work over to OTISS our workflow has improved. The flexibility and ease of use is a great asset in the field and the final plans and data output is excellent. “OTISS allows easy data collection on site, quick upload and download onto template survey sheets, quicker and easier than paper survey sheets.